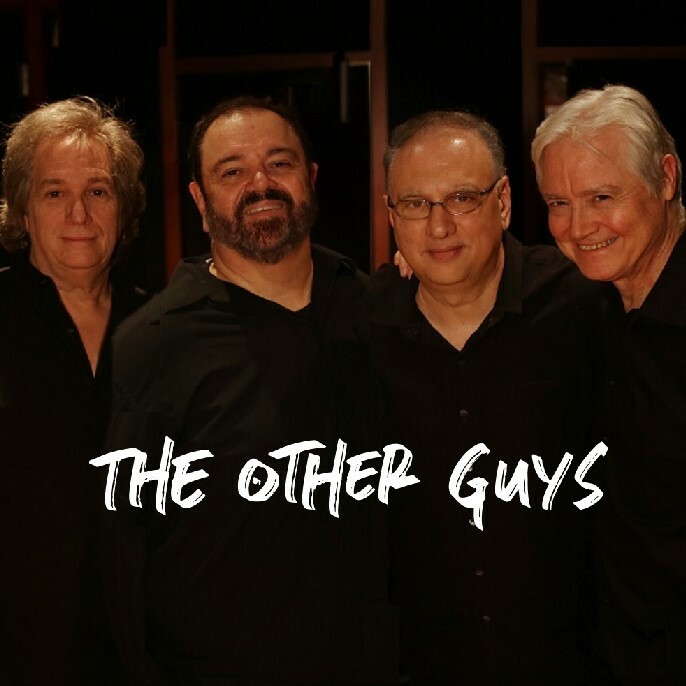 The Other Guys is a group of seasoned professional musicians whose repertoire ranges from rock to jazz. 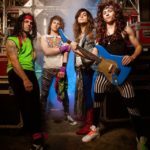 Lead singer Ben Phillip, guitarist Bob Gallo, bass player Bruce “Doc” Alcott, and drummer Lou Gioia have performed with well-known bands for years in the tri-state area. 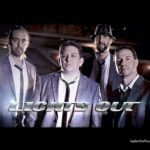 All of the band members are also studio musicians and with their ability to customize each show to your needs, The Other Guys look forward to making your next event an unforgettable one!